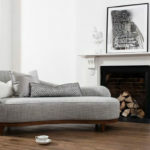 5 Top tips to bring summer to the living room from Sofa & Home. 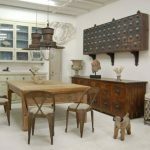 Julian Thompson co-founder of online furniture specialists, Sofa & Home has some innovative suggestions on how to create a summery vibe in the living room. 1) Bright, vibrant colours are synonymous with summer. Citrus colours such as lime greens, sunshine yellows and tangy oranges never fail to evoke the feeling of warmth in the home. 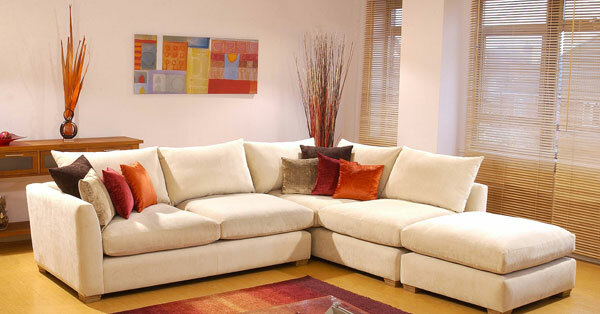 2) Use light colours for upholstered furniture in smaller spaces that don’t get a great deal of sunlight. 3) Contrast softer, muted tones on the walls with deep, rustic fabrics for sofas and curtains to create a cool Mediterranean style in the living room. Wooden or laminate flooring also enhances this exotic ambience. 4) As well as being decorative, mirrors can be used to bounce sunlight around the room. By placing a mirror opposite a doorway or window, the reflected light increases the perceived spaciousness of the room. Use full length mirrors for optimum results. 5) For a cooler summer feel, glass furniture and accessories such as occasional tables and lamps bring a fresh elegance to the room. Sofa & Home’s gorgeous collection of furniture is crammed full of vivid and colourful designs; guaranteeing a brighter outlook even when it’s overcast outside!